Combine Muay Thai training with a stay at Baan Siam. 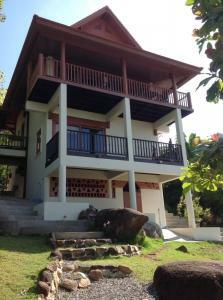 and 2 minutes from the beach at Ao Nai Wok. Learn a new sport or hone your current skills. All fitness levels & experience welcome. 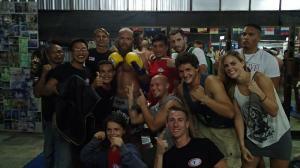 Muay Thai training in Koh Phangan, Thailand. Stay with us on your next Muay Thai holiday where you will get fit and hone your skills in paradise! 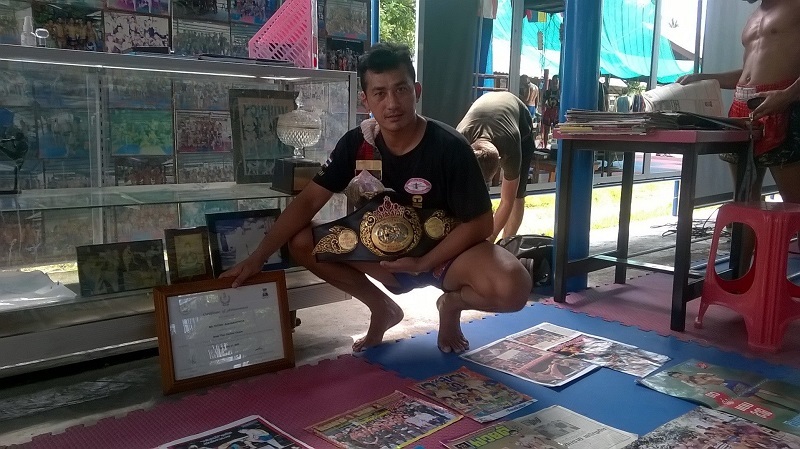 Train with Chinnarach – twice a former world champion and a veteran of more than 200 fights. 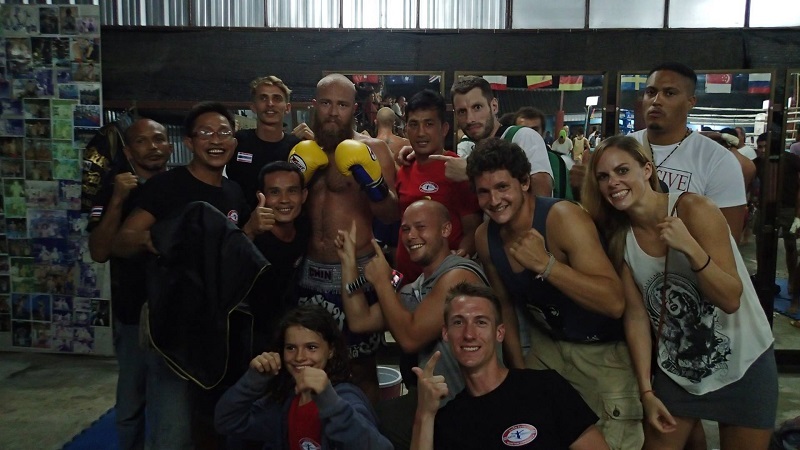 Muay Thai Chinnarach is a friendly, family run gym where you’ll get a personal experience. Sessions are tailored to your experience & fitness levels so both beginners & seasoned fighters are welcome. Choose from private 1-2-1 training or group training. Or even combine the two! Prices below are for training only. 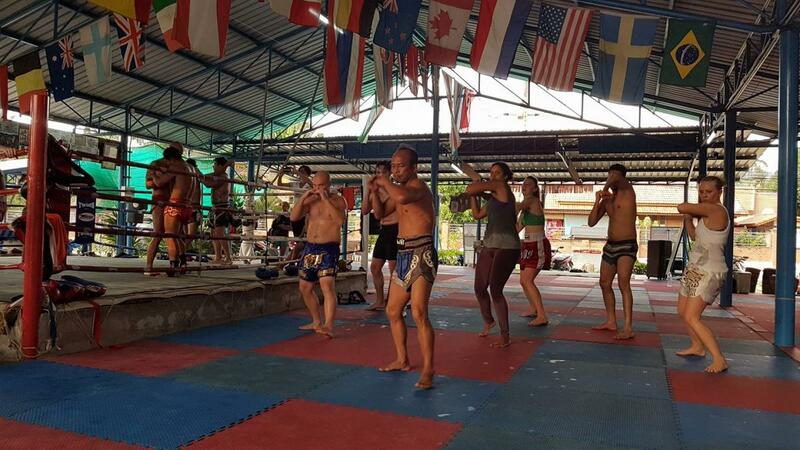 Check out the Rates page if you’d like to combine training with a stay at Baan Siam – our 2 bedroom property just 5 minute walk from the Muay Thai Chinnarach gym. If you’d like to train long-term or as a couple/small group, please do get in touch for a personalised quote. Joining group sessions is a great way to meet new people, improve your skills and get fit! Chin and his team make time to ensure everyone gets individual advice & help and is training to their abilities. We can help you to arrange group training on a daily, weekly or monthly basis. 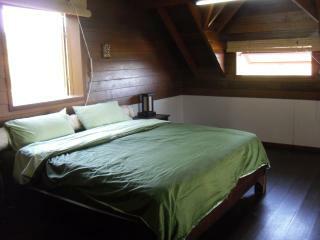 Accommodation prices start from 2,000 per night for 4 people. 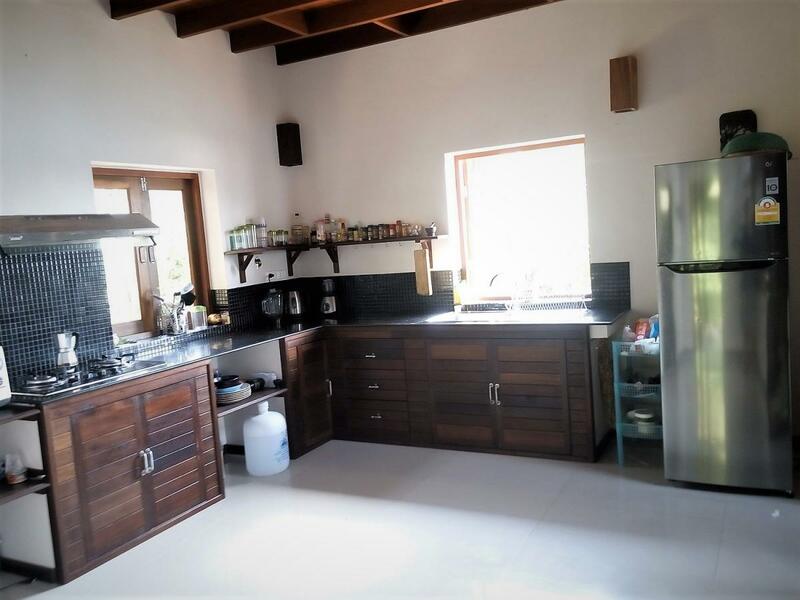 Discounts are available for bookings of 1/2/3 weeks & monthly bookings. Contact us now and we’ll help to arrange your training. 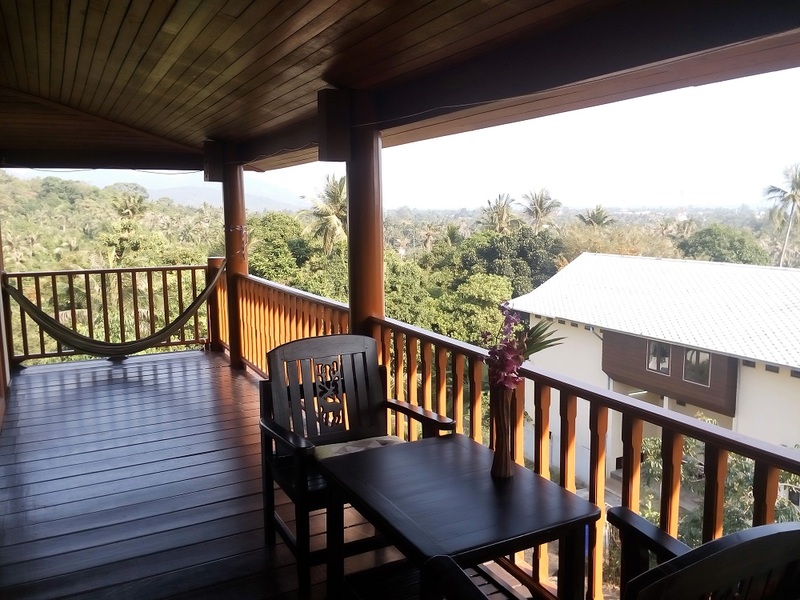 Combine Muay Thai training with a stay in Baan Siam, our stunning sea-view property is just a 5 minute walk from Chinnarach Training Camp. 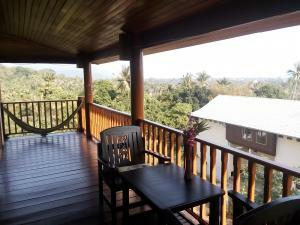 Accommodation prices start from 2,400 per night for 4 people. Discounts available for bookings of 1/2/3 weeks & monthly bookings. Contact us now and we’ll help to arrange your training and a stay with us!